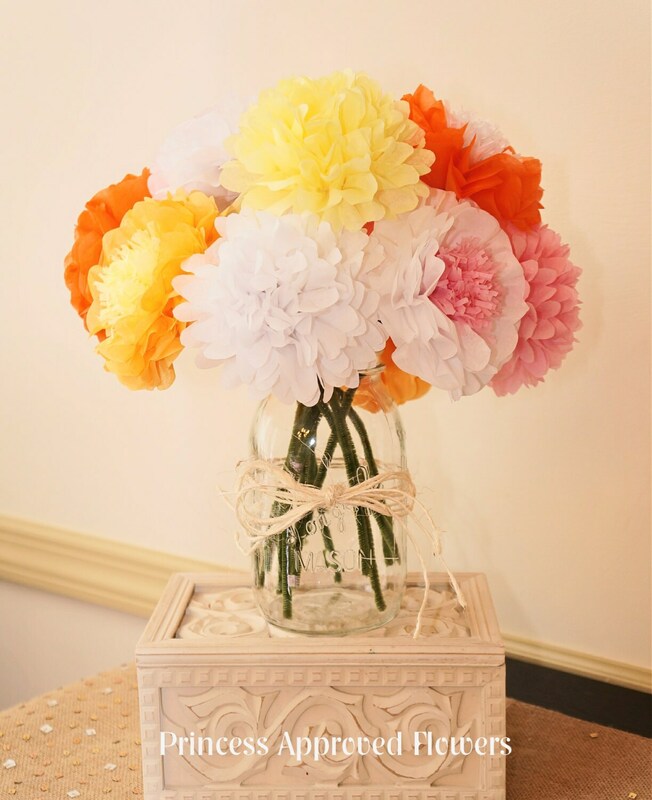 Make any occasion festive with colorful tissue paper flowers! This is bouquet is sure to put a smile on your face. It's perfect for Fall entertaining and Thanksgiving tablescapes! Decorate your home or Fall event with one or more of our Autumn Fall bouquets! 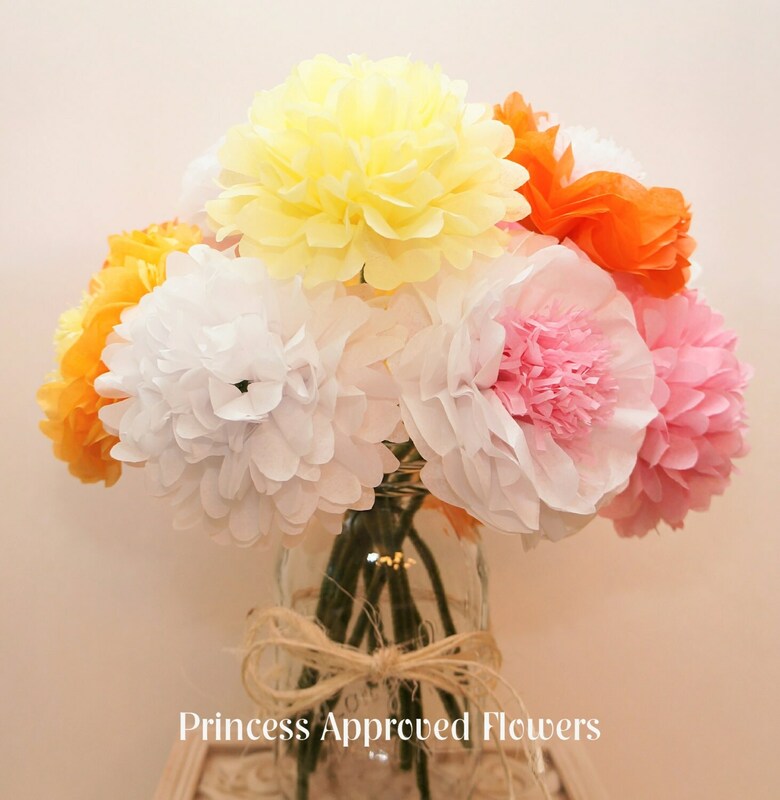 For additional Fall bouquets check out our other listings. 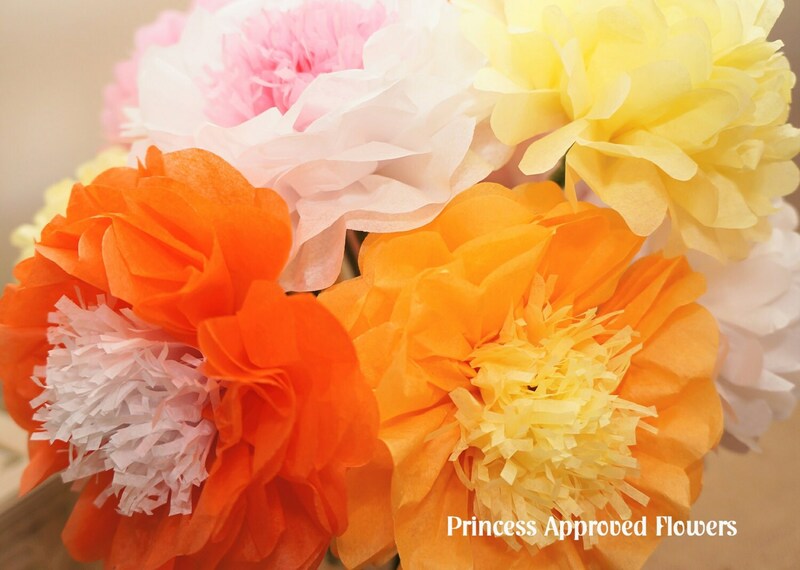 You will receive 12 flowers. You will be sent a tracking number after your order has shipped. If you have a specific date that you need the flowers, please let me know! 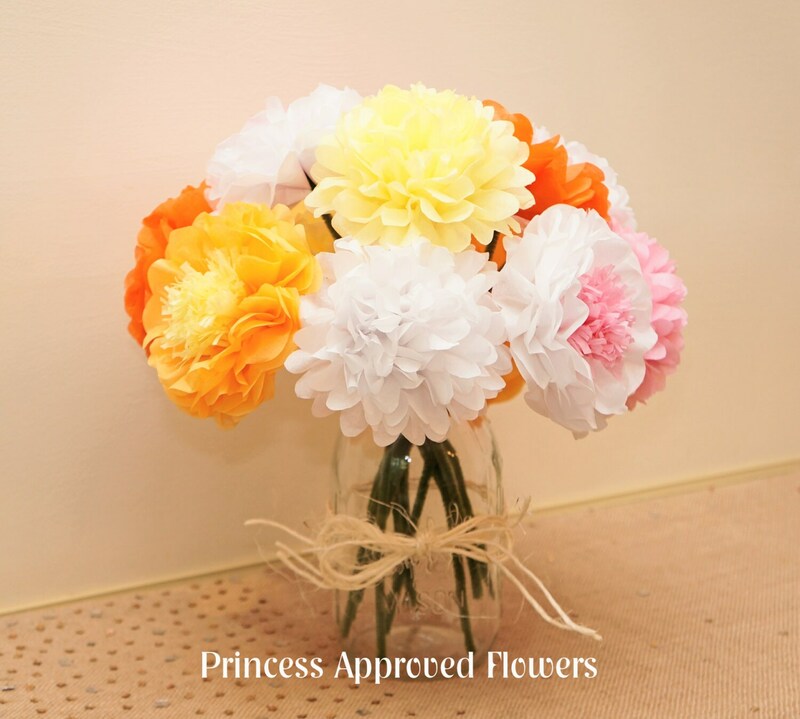 All of our flowers ship via USPS 2-3 day priority mail within the continental USA. International orders ship USPS first class.